At Seascope, we provide both Basic and Advanced Firefighting courses. Our Basic Fire-Prevention & Firefighting course is available in Antibes, Liverpool and Barcelona. It is generally taken by students as part of the mandatory STCW Basic Training. This course takes two and a half days. There is no pre-requisite, just that the student is in generally good health. Our Advanced Firefighting course, available only in Antibes, takes four days to complete. It forms part of the training required for Crew designated to manage and control fire-fighting operations on board a vessel. It is required for Deck and Engineering Officers that wish to apply for, or to revalidate their Certificates of Competency. Students wishing to take this course must hold the Basic Fire-fighting certificate. Our classroom is in the centre of the Medieval town of ANTIBES, and our fireground where we conduct the practical training, is conveniently located in CONTES, only a 35 minute drive from Antibes. 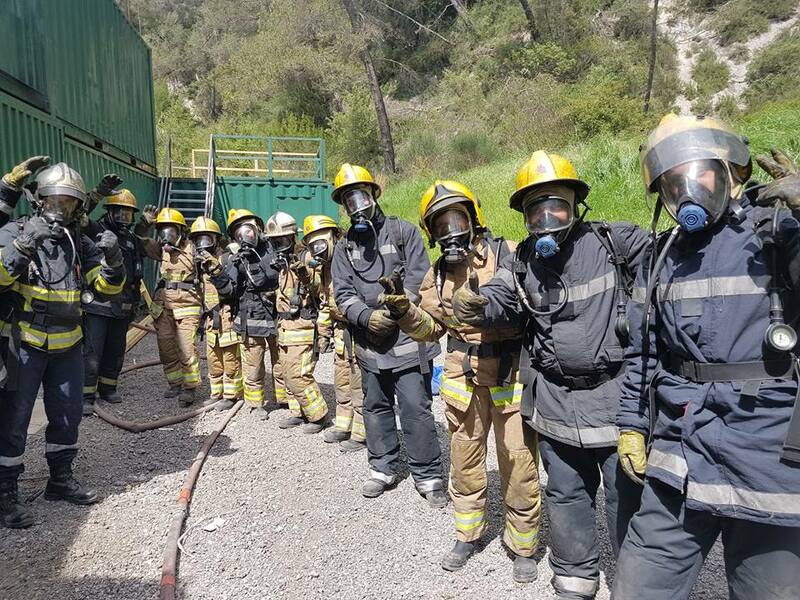 This is unique in the South of France as we are the only training provider to have a professional fireground within the same department. This will therefore save you time and money as travel costs are greatly reduced. Our training team is made up of professional Firefighters and Marine Engineering professionals. 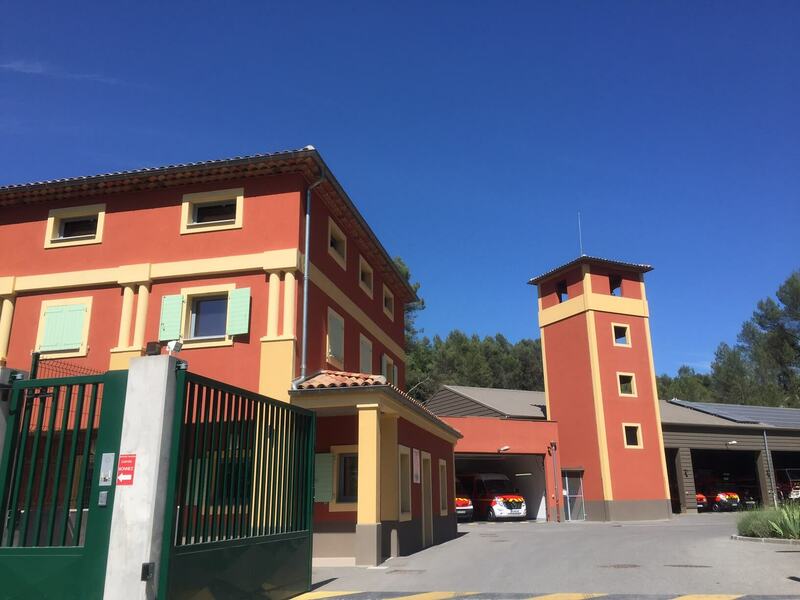 Our facilities are located at a working fire-station in the South of France. The fires we light are real, and our tri-deck simulator parallels that of a commercial vessel. We believe that realistic training is the only way to prepare firefighters for the emergencies that they may be faced with one day.